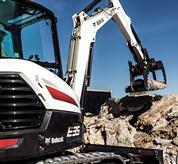 Or up to $13,000 USD* in rebates for excavators. 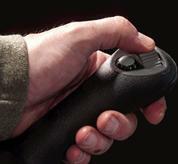 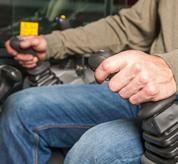 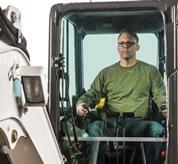 GET PEACE OF MIND AGAINST DOWNTIME. 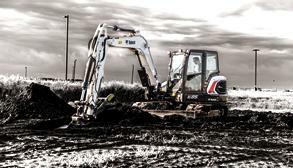 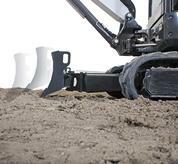 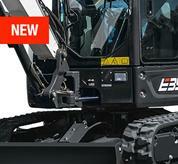 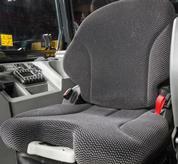 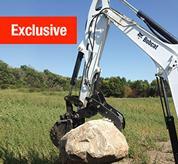 Excavators withstand challenging jobs with protected components. 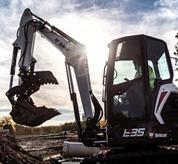 WHAT BRAND DIGS THE MOST IN A DAY? 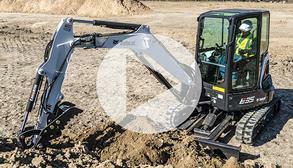 Watch top excavator brands go head-to-head through a digging test. 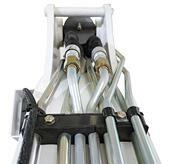 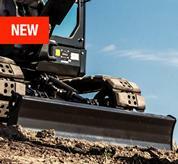 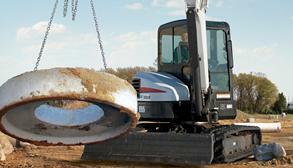 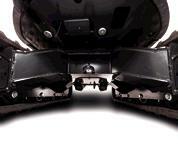 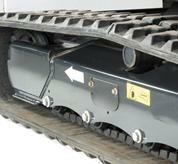 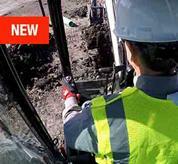 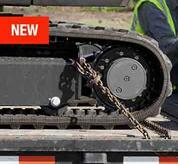 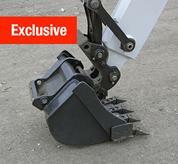 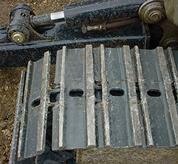 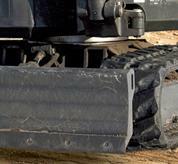 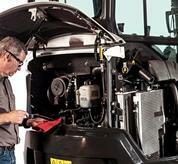 EXTEND THE LIFE OF YOUR EXCAVATOR UNDERCARRIAGE. 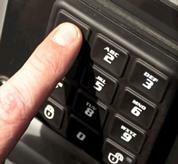 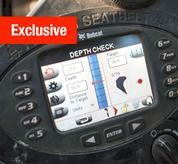 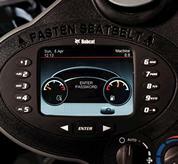 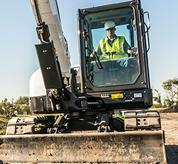 Six tips to protect this key feature from the toughest conditions. 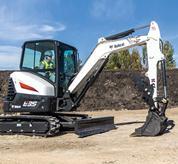 If you need proven performance, more comfort options and better design to maximize your uptime, the revolutionary lineup of R-Series excavators demand a look. 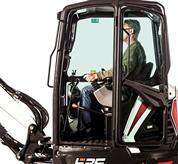 While it’s their bold exterior styling that stands out, the real difference is the enhanced performance, productivity and comfort that exists underneath. 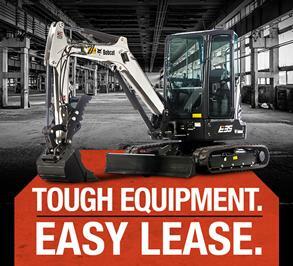 With the industry’s largest selection of models, you’ll find a machine that’s matched to your specific excavation needs. 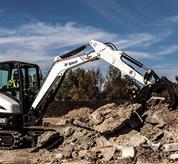 Choose an excavator with the right combination of dig depth, arm configuration, and tail swing style for your work. 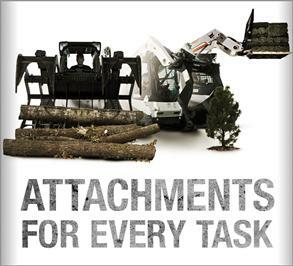 Add specialized attachments that do more than dig and maximize the kinds of projects you can take on. 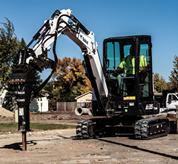 Plus, many models can be configured with industry-exclusive features, including the unique Pro Clamp™ system, Hydraulic X-Change, extendable arm, and depth check system, making it easier than ever to tackle your jobsite challenges. 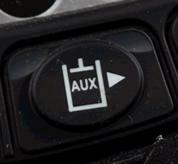 Choose your best way to save. 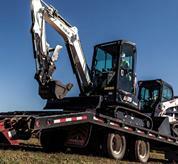 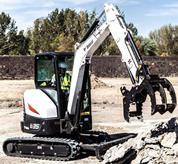 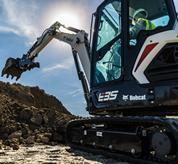 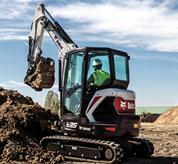 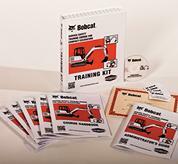 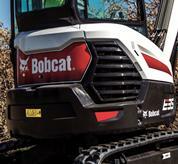 Pick from leasing, cash rebates and financing offers to save big on Bobcat excavators. 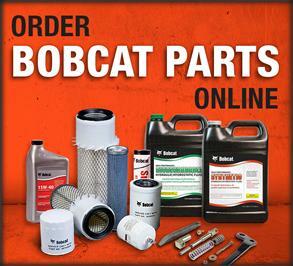 See what offers are going on now. 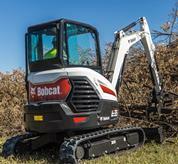 If you need proven performance, more comfort options and better design to increase uptime, revolutionary Bobcat® excavators demand a look. 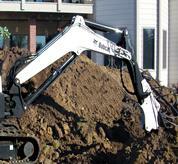 Lifting objects is one of the most underestimated jobs that excavators take on. 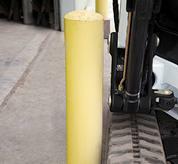 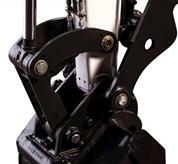 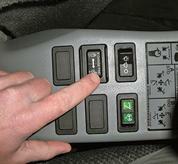 Know your machine’s lifting capacity to protect yourself and your machine.